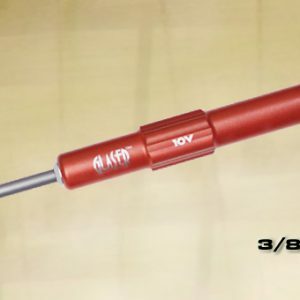 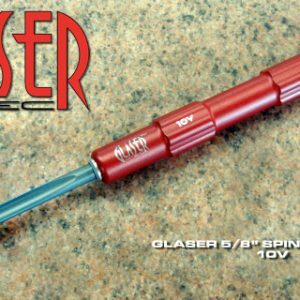 View cart “5/8″ SPINDLE GOUGE – CPM10V” has been added to your cart. 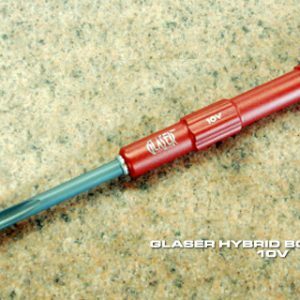 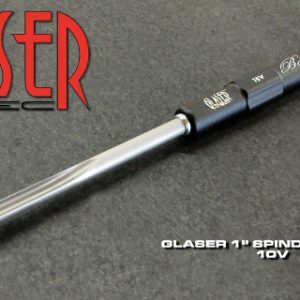 Combine the superb properties of CPM 15V with a massive well-designed, well balanced tool and you get the incredible CPM15V Glaser Hitec Oval Bowl Gouge! 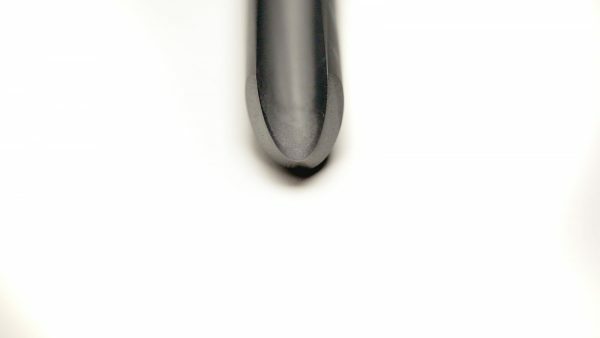 Introduced in 1966, Glaser Oval Bowl Gouges offer great performance, proper flute angles, proper mass and stability” for most demanding turning operations. 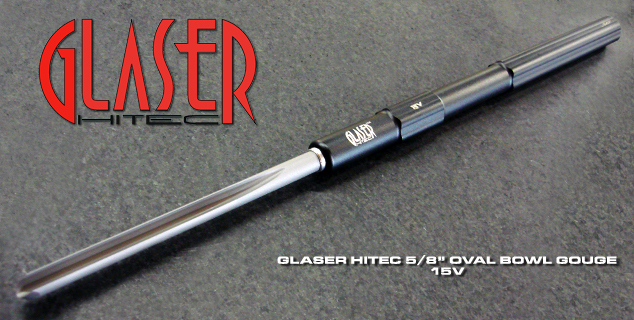 The flute shapes are precision ground using state of the art CNC Grinding Machines. 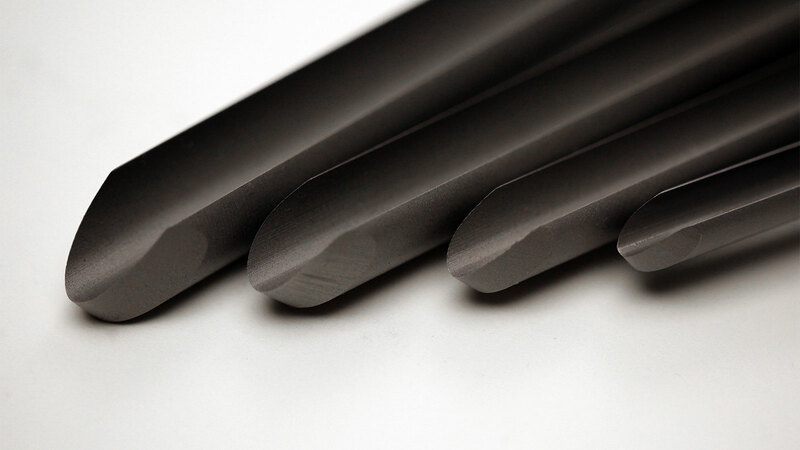 Then, they are hardened and cryogenically tempered (Jerry Glaser has been using cryogenics since 1995) and subjected to our proprietary “Surface Compacting Technology” which enhances the surface of the steel. The process creates a “micro burr” surface which proves to be “extremely effective” on the cutting edge of the tool.